Inspired from the makeup bronzing trend… give your hair the refresh it needs with bronze! 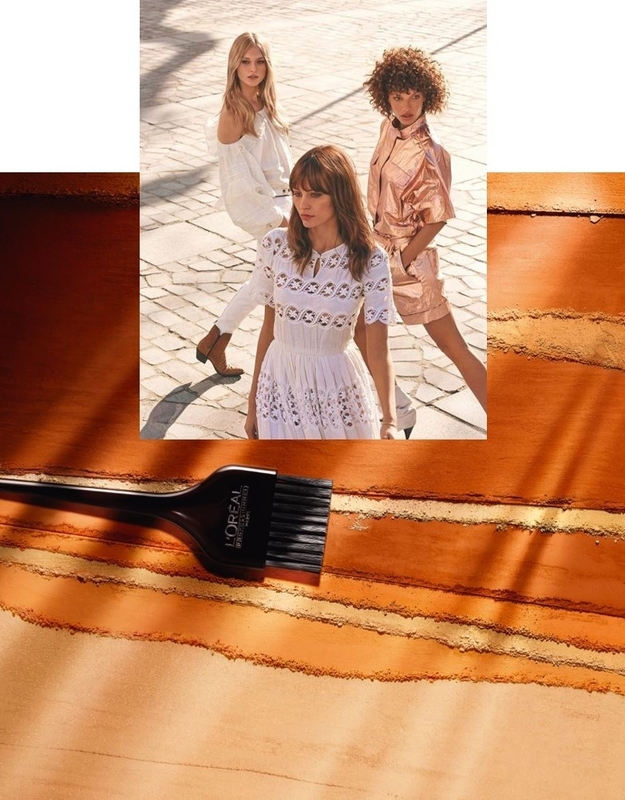 This Spring-Summer, we’re embracing warmer tones and adding glow to our locks with bronze coloured hair. Contouring is no longer just for your face – but your hair too! For a natural-looking colour with a subtle tanning effect, bronze delivers the perfect sun-kissed look. Suitable for blondes, brunettes and dark tones, bronzing is for everyone! Blondes can soften their colour with blended hues of bronze and brunettes can lighten their locks with the addition of warmth. If you have thinner hair, bronzing is great because it can add dimension, giving the appearance of thicker tresses. Loreal Pro have created 8 new beautiful shades of bronze, which are now available across our Rush salons. 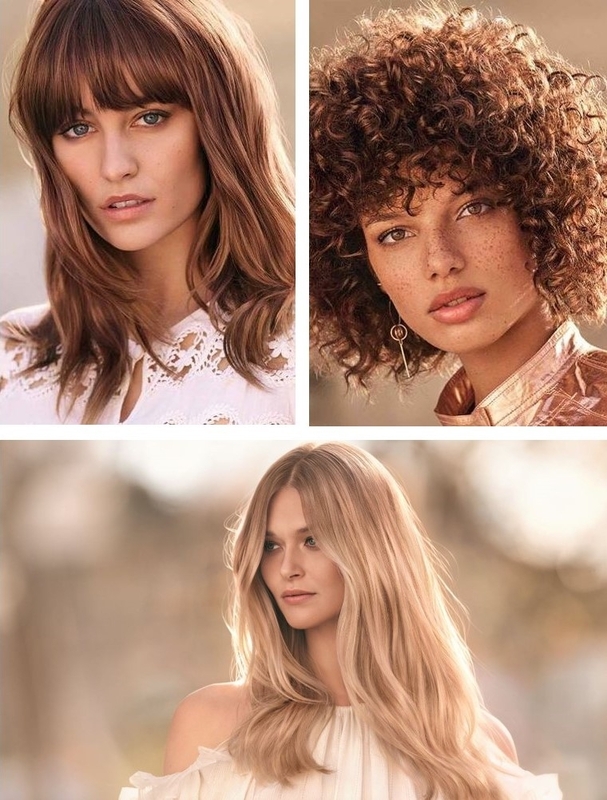 Book a free consultation at your nearest Rush, where your stylist can help you decide the perfect shade of bronze for you, based on your complexion, skin tone and hair colour history. Once we’ve found your shade, your stylist will apply your bronze, creating a sophisticated duo of colours with a radiant and bronzed glow! If you’re feeling inspired, book your bronze today at your nearest Rush Salon. Available at selected salons. Enjoy 50% off with our Colour Day offer. Available at selected salons on selected days. T&C’s apply.